The Chicagoland 400 is now a June race! Travel to see the 2019 Chicagoland 400 at the Chicagoland Speedway in Joliet, IL. Race tickets, travel packages, and VIP hospitality pit tour options are ready to reserve today! 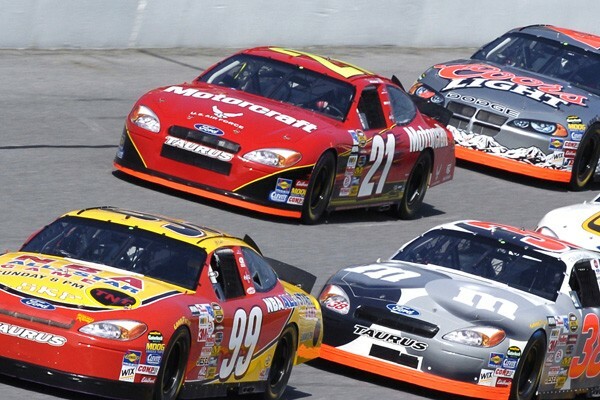 Just need Chicagoland NASCAR race tickets? 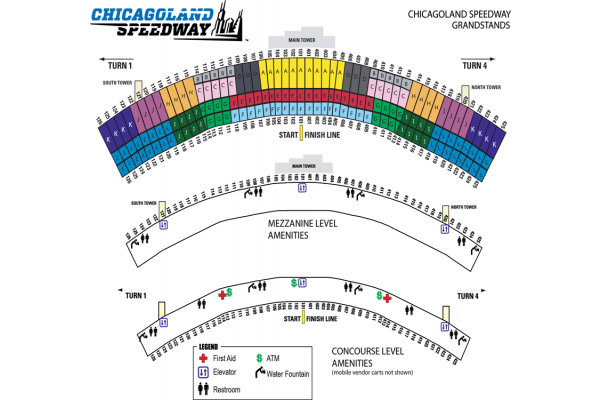 Buy Chicagoland 400 race tickets for most sections of the Chicagoland Speedway. 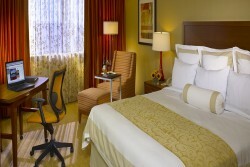 Race travel packages include hotel lodging close to the track, roundtrip ground transfers, great race tickets, and VIP options. Watch the Monster Energy Cup Series from your reserved seats, plus premium lodging and track transfers. 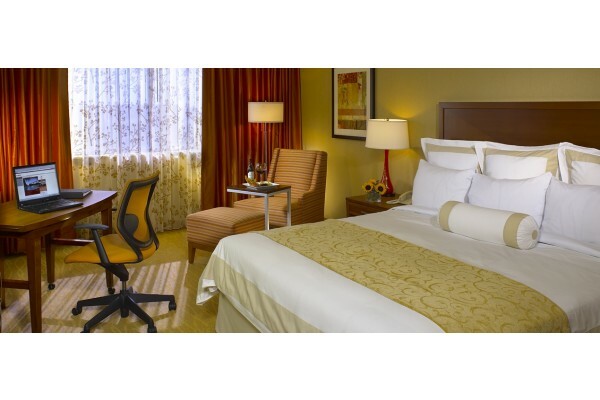 Enjoy both races at Chicagoland Speedway with premium seating and lodging in Oak Brook. Chicagoland Speedway and the Route 66 Raceway are part of a multi-million dollar motor sports complex located in the city of Joliet, a south suburb about 50 miles south of downtown Chicago. It is located in the midst of a cornfield; its lighted grandstand rises up in the sky much like the Wizard of Oz’s Emerald City. The track has an 11-degree banked front-stretch and 18-degree banking on the turns. 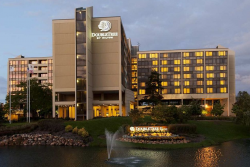 The three-track complex occupies approximately one-thousand acres, and it is three miles south of Interstate 80 on Route 53. (Route 53 is the modern-day name of historic Old Route 66.) 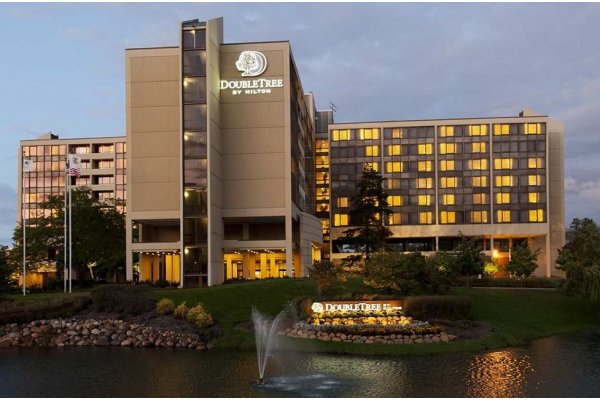 It is the largest sports facility in the state of Illinois and can accommodate more than 50,000 vehicles in its parking lots. On race days, the complex is more populated than some of the cities and towns that surround it. 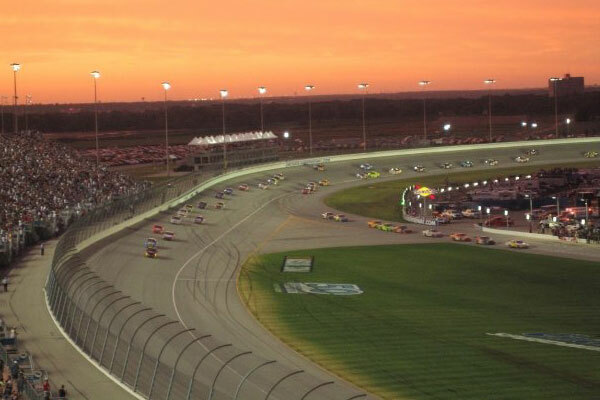 The Chicagoland Speedway’s 1.5-mile, D-shaped, tri-oval track was completed in 2001. 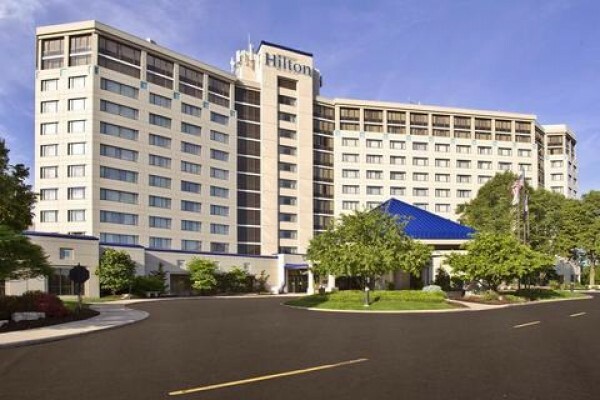 Some of the most recognized names in NASCAR and IndyCar racing compete there. The list includes NASCAR stars Jimmie Johnson, Jeff Gordon, Ryan Newman, and Dale Earnhardt Jr., and Danica Patrick. The Speedway is also home to the Richard Petty Driving Experience. Raceway Associates LLC built the complex but sold it to International Speedway Corporation (ISC) in 2007. ISC also owns and/or operates some of the nation’s top motorsports venues, including the Daytona International Speedway, Darlington Raceway, Watkins Glen International and Homestead-Miami Speedway. One down side to the Speedway is on race day coolers and food are not allowed inside the grandstands, with the exception of one (1) unopened bottle of water. Not being able to bring in your own beverages can really make an outing here expensive. With the heat and length of the races, be sure to bring along enough cash to keep hydrated and your family fed. Umbrellas and strollers are also banned but cameras, cell phones, scanners and headsets, binoculars, and seat cushions are fine to bring through the admission gates. There’s something about the call to the starting line during Race Day opening ceremonies – “Gentleman, start your engines!”— that thrills even casual fans and is not to be missed. Then its race time, with a few caution laps before the field “goes green”. If you feel like doing more walking and your ticket is in the grandstand, then take the pedestrian tunnel under the south end of the track near Turn 1 to the track’s infield to get an entirely different view of the race from the infield. Access to Pit Row can be purchased with a Pit Pass (available in most travel packages as an additional option) and entitles fans to enter the pit area prior to the race. If you can get a pit pass, do it. Getting into the pits pre-race is awesome and makes for some super pictures. A pit pass allows you onto the track and walking access up and down pit road. Many times, the pit crews for the drivers are in their pit stalls preparing for the race and will pass out things like extra lug nuts and miscellaneous other car parts as souvenirs to fans. Some will even let you touch the tires of your favorite drivers car and pose for pictures. The Drivers will not be out on pit road and will not be accessible to fans who have a pit pass, so don’t be disappointed when they aren’t there.